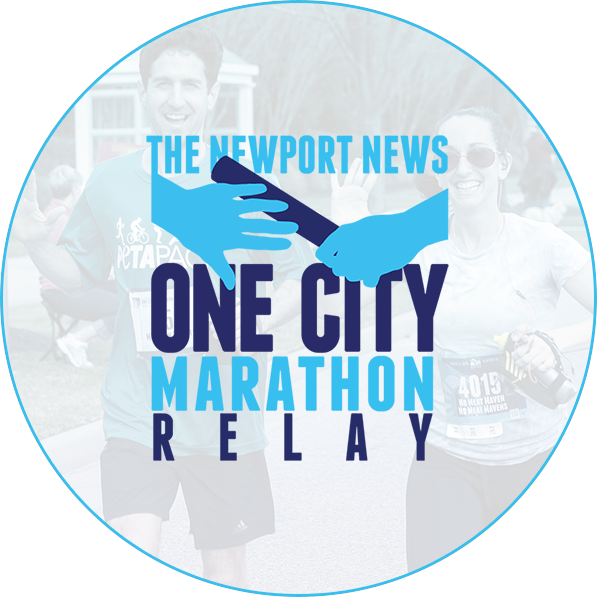 Take a 26.2 mile running tour of this beautiful city and experience all Newport News has to offer! 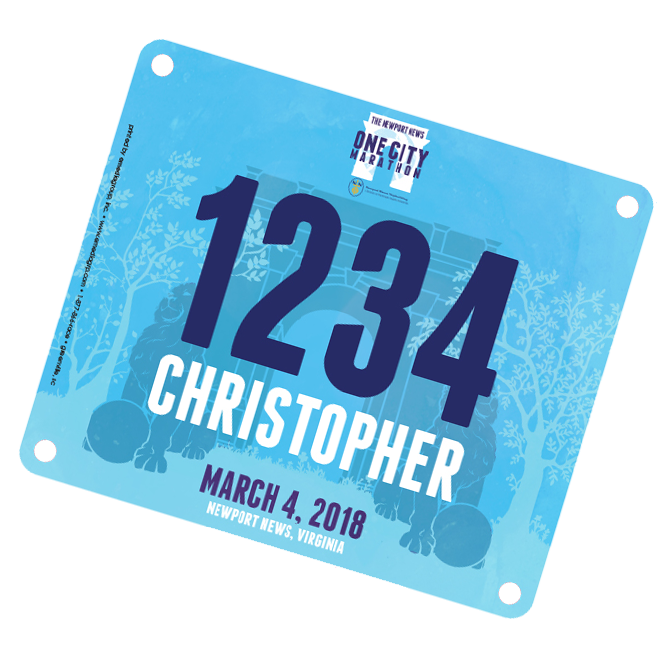 Our newest addition- we’re thrilled to introduce our 13.1 mile offering into the lineup this year! Form a team of 2-4, split the distance, and run the relay! All the experience without all the miles! Looking for a shorter distance run? 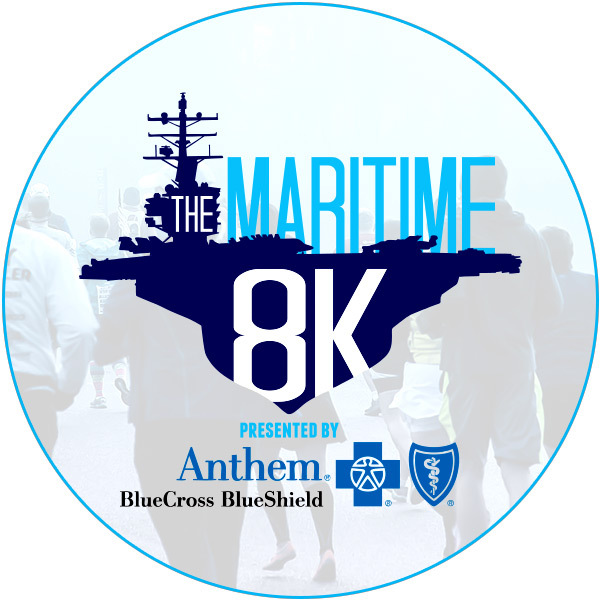 A great way to start running or walking with the Maritime 8K! 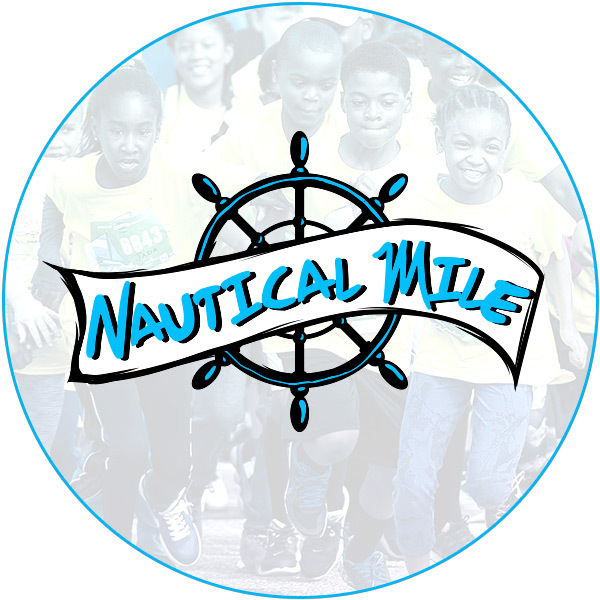 Kids of all ages get to run an actual nautical mile… on land! An event the whole family will love. 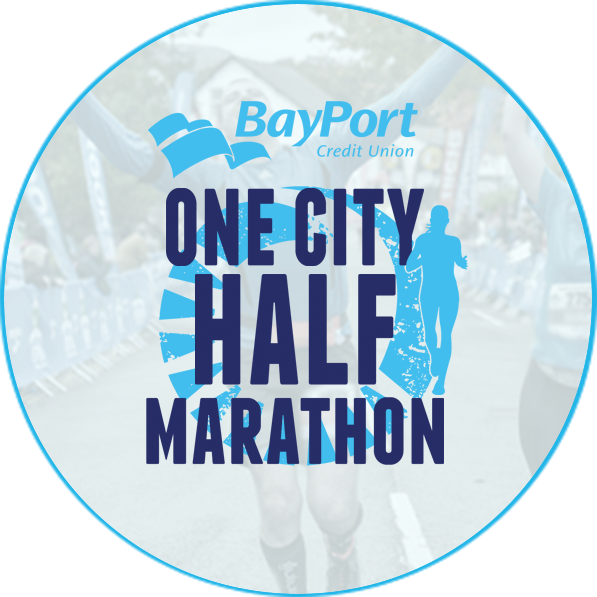 Register for a FREE pre-race event! 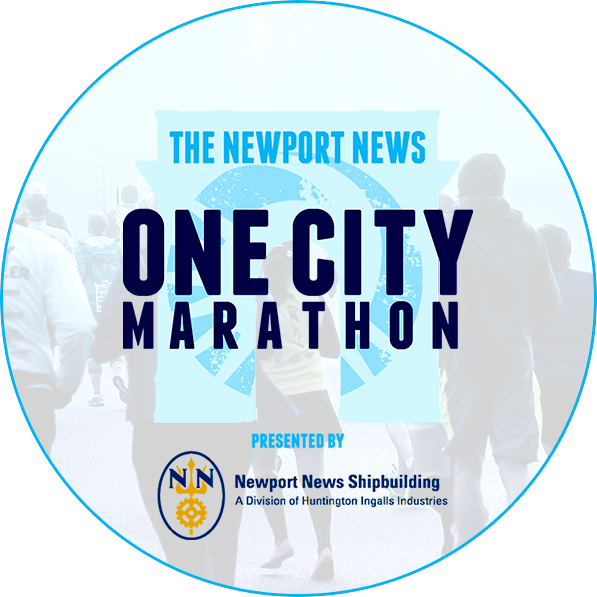 Show your 2019 Newport News One City Marathon bib at select establishments and receive special offers and discounts from March 1 – 10, 2019. "Amazing race! This was only my third marathon but I cannot say enough positive things about how great this race was!" "I've run more than 80 marathons, so I am familiar with good and bad organization, and I'm familiar with everything from mega-races to little ones like this. This race has organization that rivals much larger, more expensive races, with a lot more experience." "This was a great marathon. Fantastic, AND FLAT, course. Very well organized."